It is easy enough to maintain a singular perspective—to go out into the world preferencing your own experiences, challenges, and successes as representative of the capital-T truth. Politicians and pundits do it all of the time; there are whole social structures built upon such myopia. But that is not how readers choose to live. Instead, we meet ourselves between the pages of books, where we encounter perspectives, realities, challenges, and responses that are wholly different from our own. Through novels, graphic novels, and short stories, we expand our understandings of the world in all its vastness, strangeness, and complexity—a world that, sans encounters with those who aren’t quite like us, we might otherwise be tempted to think that we know well enough already. Great fiction challenges us to reframe everything. I know what life is like for me, and how my experiences have shaped me, particularly—but how might I be different if I’d grown up halfway across the world, in apartheid-era South Africa? If my family legacy were built around success at the bowling alley? If I’d been put face to face with the cruel policies of early twentieth century psychological experimentation? In those circumstances, would I be kinder? Smarter? Tougher? More weary? Would I approach my neighbors with a different kind of understanding? Great fiction teaches us empathy. It does so by presenting characters who are our opposites, or our neighbors, or who are all that we’ve always wished to be. It gives us superheroines and the villains they oppose, and through those encounters, teaches us about how new kinds of justice might be achieved. It gives us zombies in Caribbean settings, and through them offers new perspectives on what it means to be truly alive. It takes a granddaughter’s struggles beneath her family’s heavy past, applies ink, drawings, and a story, and reminds us that we are, in part, the sum of many other people’s tales. It reminds us that all stories are intertwined. It pushes characters with struggles otherwise like ours through time itself, allowing us to question the value of magical second chances. Great fiction takes these journeys with style, experimenting not just with the question of which stories we need to hear, but with the artistry through which we hear them: prose poetics that dare a contemporary beat. Graphic novel takes. Gorgeous dances with metaphor and alliteration. It changes the very cadence of our thoughts. 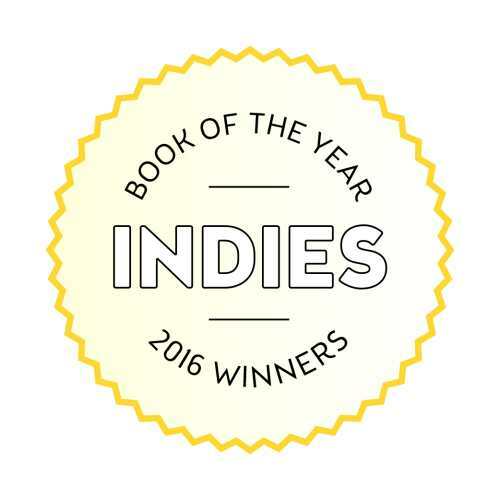 Our INDIES fiction winners are replete with such twists and turns, and we’re awed by the vistas that our winners open up to their readerships. Against a changing culture that often seems to ask us not to care about the lives of those across the aisle, or even down the street, these books stand defiant. They won’t settle for a monochrome or dimensionless presentation of humanity. For such truths, readers are in fiction’s debt. Michelle Schingler is managing editor at Foreword Reviews. 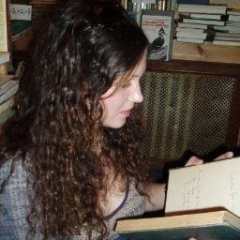 You can follow her on Twitter @mschingler or e-mail her at mschingler@forewordreviews.com.